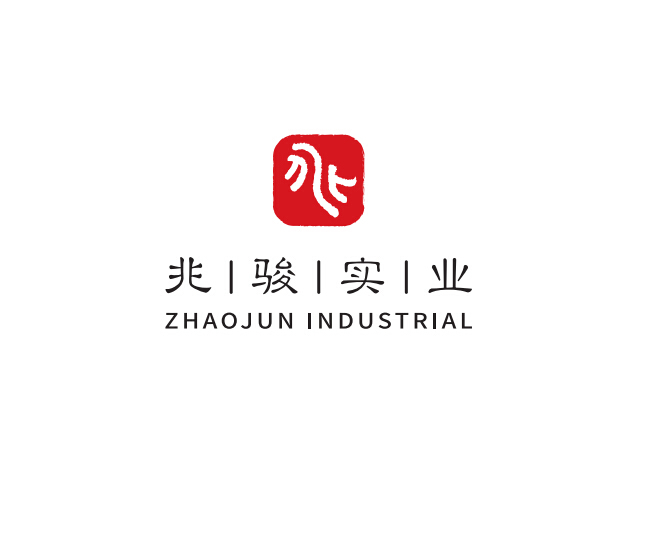 Zhaojun Jiangxi Industrial Co., Ltd., has more than 30,000 square meters of production base, our factory in Jiangxi Province and Huizhou (Guangdong Province), and another plant under construction. Art products mainly produced shellfish decorations. Using the world's precious mother of pearl as raw materials to produce high-end luxury products, including hotel and household items, decorative building materials. Our main products are: Pearl bathroom suite, luxury furnishings shells, shell jewelry box, home decoration pearl, mother of pearl wall art, Fritillaria Tissue Boxes. During the year, we offer housing products to a large number of hotels, such as Hilton, Sheraton, Shangri-La Hotel, Hong Kong SkyCity Marriott Hotel, Lisabosa hotels in Macau, Dubai Waldorf Astoria hotel. Our mission is to provide customers with high quality products on time at competitive prices, and better services. We have the confidence and sense of responsibility, to carry forward the Chinese mother of pearl business, and put Zhaojun "," the world's first-class brand.